Many airports in Europe cater for tourists and enthusiasts alike by providing airside tours to give you close-up views of the aircraft and the inner workings of the airport. 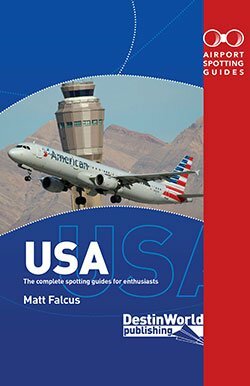 Here are some of the best airside tours you can take, along with booking details and prices. 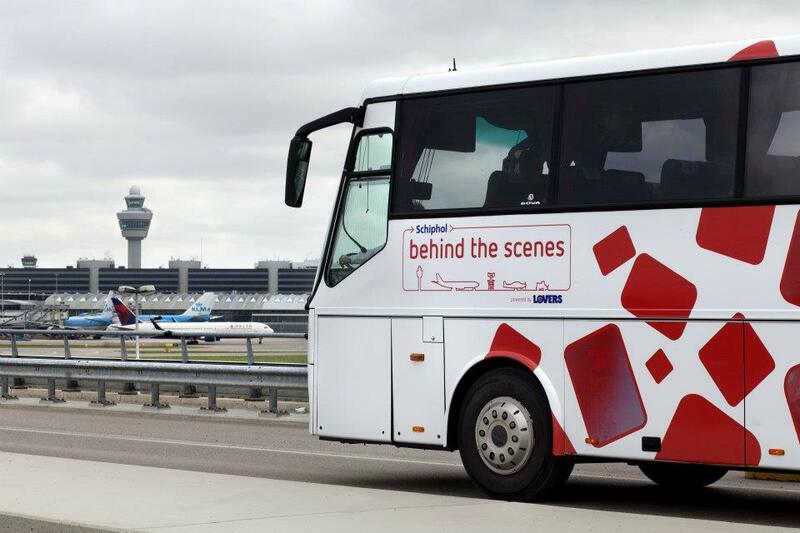 A Behind The Scenes tour is available which takes visitors by bus to areas in Schiphol East, as well as past the runway ends and maintenance hangars. Includes multimedia presentation. Ticket sales: Tickets can be purchased via this website as well as at Schiphol Airport. At Schiphol you can purchase your tickets at Schiphol Plaza at the Planes@Plaza store. There are many tours for both individuals and groups at Frankfurt Airport. 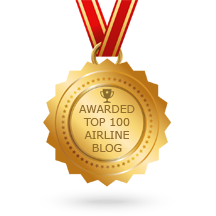 A good starting point is to see this webpage, which lists them all and has online booking. 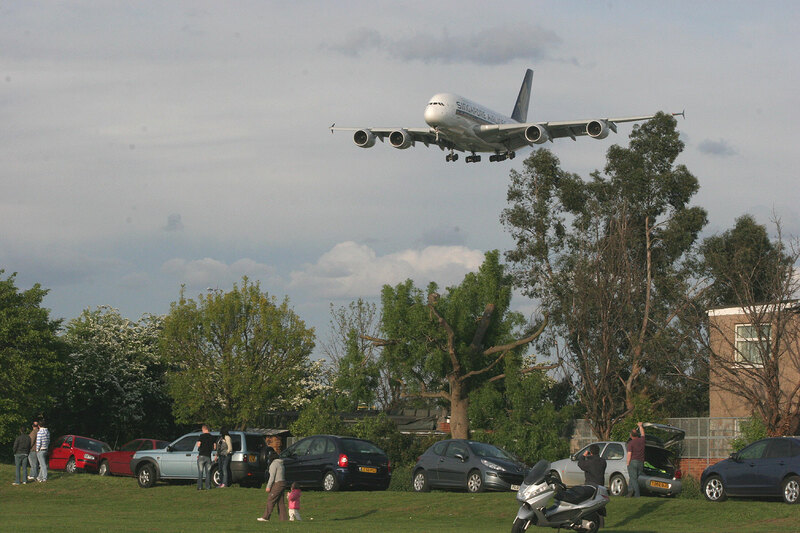 Mini-Tour – Drive past the terminals airside, with audio commentary and close-up views. Lasts 45 minutes. Adults € 7. Maxi-Tour – Lasts 90 minutes and takes in airside areas, including the cargo centre and A380s up close! Adults € 15. XXL Tour – See the airport from every angle. 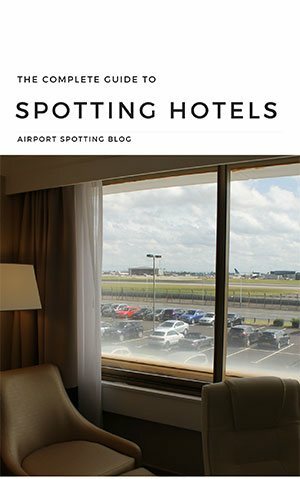 Includes future Terminal 3 site, Lufthansa maintenance areas, a tour of the airport perimeter and runway views. Lasts 120 minutes. Adults € 19. Tours run from the Visitors Center in Terminal 2. 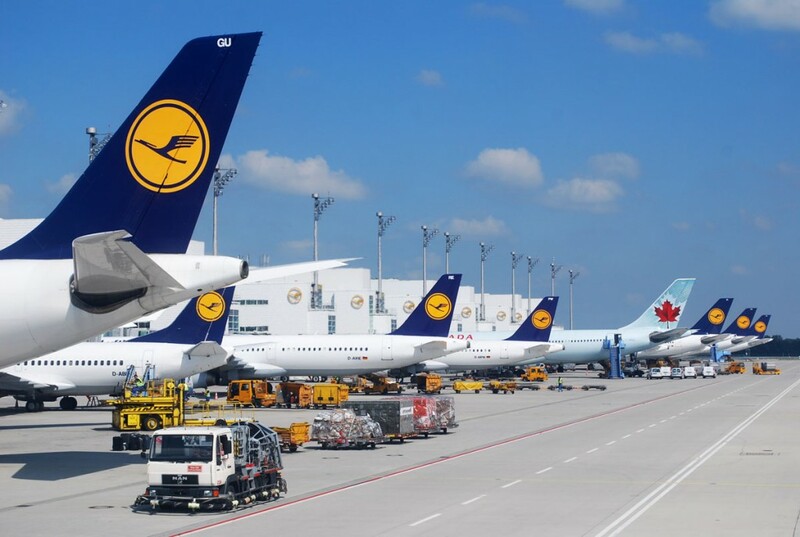 Munich offers 50 minute airside Airport Live tours daily at 2.30pm, starting at the Visitors Park. These tours look behind the scenes at the airport operation, watching aircraft refuelling, loading, as well as getting close to the runways. 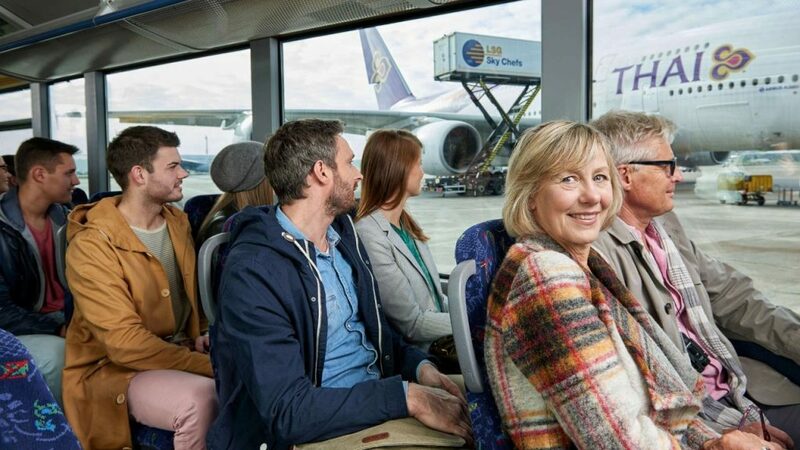 The Airport XXL tours run on Saturdays and Sunday, plus public holidays at 11am, and last 90 minutes. They also take in the maintenance hangars and fire station. Departs Visitors Park. 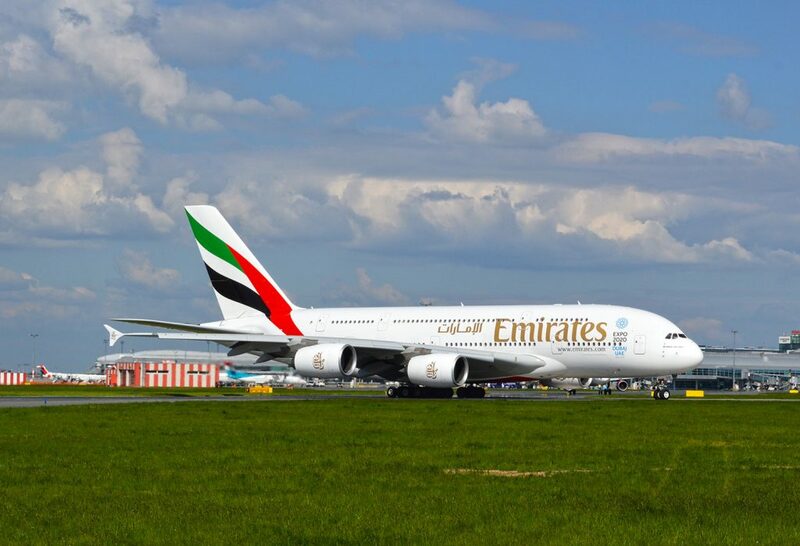 Munich also offers an A380 Tour at 1.30pm on Saturdays and Sundays, lasting 90 minutes. It takes you up close to the Emirates A380 on stand and talks about the superjumbo! Meet at the Visitors Park. Take a tour around the airside areas of Terminal 1 and 2, the fire station, cargo zone, runways, as well as some of the interior areas of these terminals. Tours last 2 hours, including sections on foot and on a bus. 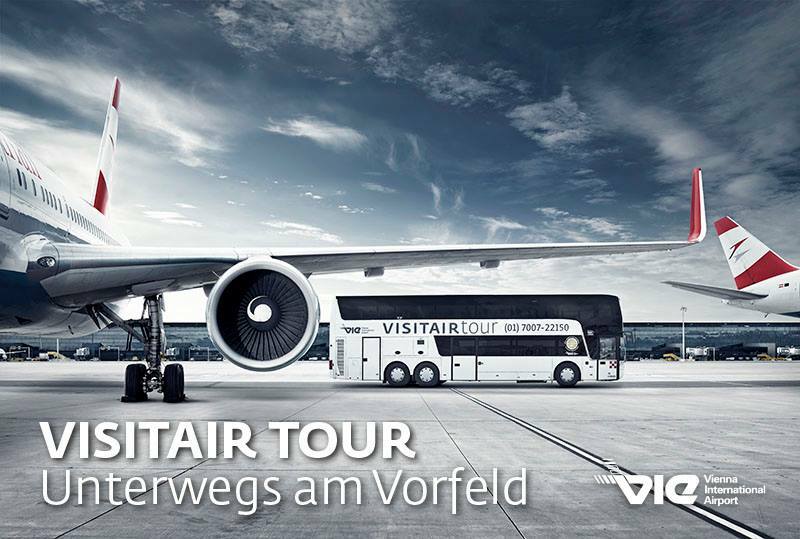 The airside tour at Vienna starts in the VISITAIR Centre and takes you by bus around the aprons and hangars of the airport, plus the fire station. Tours usually take place at 10am and 2pm each day, but special tours are often arranged. See this website for more details. 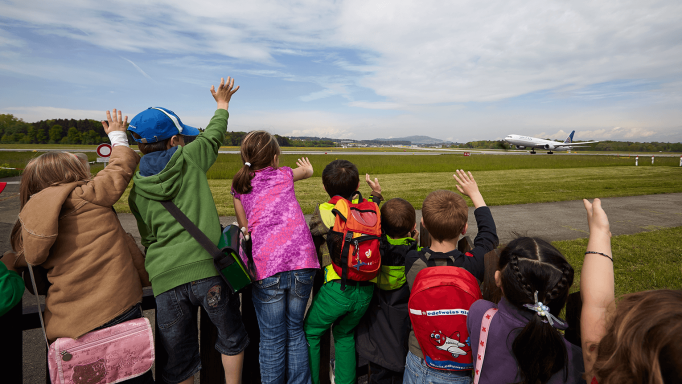 Zurich Airport loves to show off its facilities and has lots of different tours available for passengers, enthusiasts and corporate visitors. 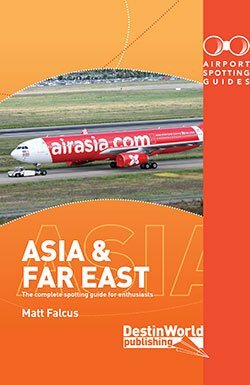 Probably best for the spotter is the Guided Tour which includes 75 minutes on a bus with commentary, taking you airside and past the hangars, maintenance areas, runway intersection and fire station. Tours run every 30 minutes, but days and times differ depending on the time of year, so check this page for details. Meet at Observation Deck B. Tickets can be purchased there, or online. A350 first flight 11th June. 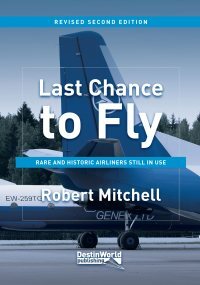 Paris Air Show likely? What about Manchester (MAN)? On August, 25th 2017 I will be there to visit the Runway Visitor Park (RVP). From there can I take an individual airport-runway-tour too? Hi Markus, I don’t believe MAN offers airside tours from the RVP.